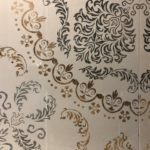 Caring for your awe-inspiring tile involves more than just knowing how to clean tile, but that’s often one of our first concerns. Deserving of equal consideration before you buy is maintenance like whether your tile and grout needs to be regularly sealed and how easy it is to clean. If these are details you’d rather leave to the experts, go ahead and ask us! 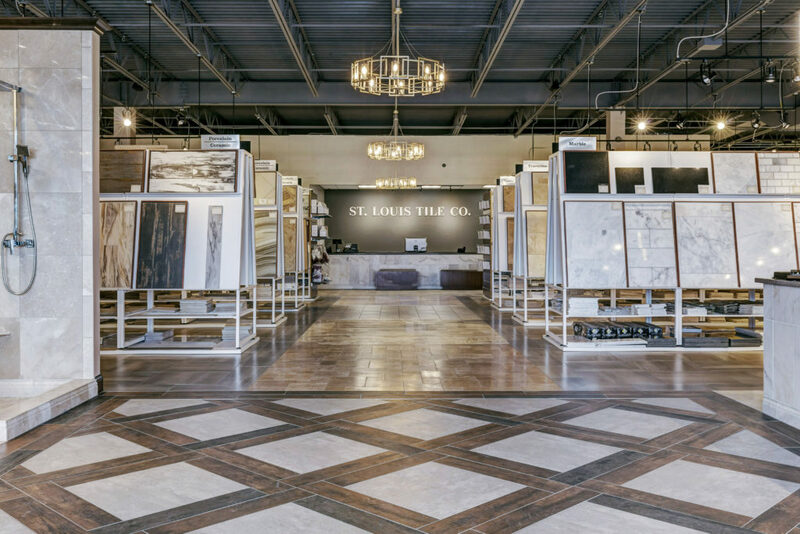 Our St. Louis Tile designers love to share everything they know about tile – no note-taking required. Unless you use an epoxy-based grout, grout needs to be sealed to resist water. Epoxy-based grout naturally resists water, but is more expensive and can be difficult to mix. For all other grout, including sanded grout, the grout will need a sealer. Tip: Once you’re tile project is complete, wait for the grout to cure/dry (if it’s new) and apply either sealer with a roller bottle or use a spray. An easy way to tell when you need to re-apply is to sprinkle water on the grout. If it beads up, you’re good. If it absorbs, apply again. Most porcelain and ceramic tiles are pre-sealed (and don’t require additional sealer), but always check when you buy. 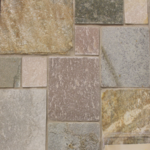 The rule of thumb for natural stone tiles such as marble, granite, slate, limestone and travertine, is that they almost always need to be sealed. A little known secret – sealing stone tiles prior to applying grout is the key to saving time and your tile. Otherwise, if you get grout on them during the grouting process, the grout will be much more difficult to remove from the tile. Re-apply sealant twice per year. One thing to ponder before you buy your tile – think about a matte texture. After all, shiny tiles can show more dirt, water spots, soap scum and other icky things we’d all rather not see. Also, naturally matte tiles won’t dull over time the way some shiny ones can. Not that we don’t love our shiny glass and ceramic tiles for that dramatic effect! Choosing the right tile colors will also help with maintenance. Even if “clean” is your middle name, running a dust mop daily may not be your idea of fun. 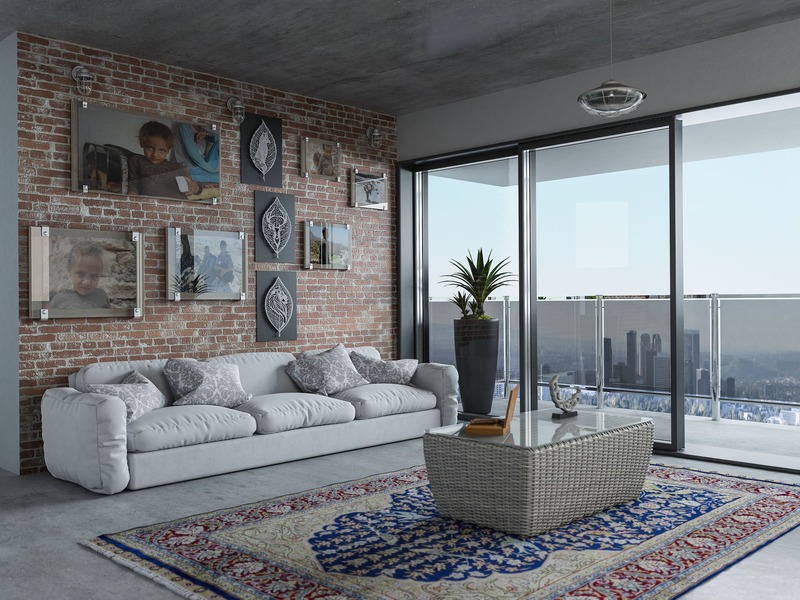 Consider neutral, earthy colors like those found in travertine, slate, terracotta—or even a woodgrain—to help naturally hide dust, dog hair, and other undesirables. Clean up with these tiles is as easy as 1, 2, 3. Use soapy water and add a little vinegar if you wish. Hint: mix just enough to fill a spray bottle so you don’t soak the tile. Dirty mop water likes to linger in grout. Mop and squirt as you go. Optional step: buy a vacuum/steamer in one. Yes, it’s awesome for cleaning tile! Keep the spray bottle handy for your non-toxic cleaning solution—then skip the other steps altogether! Turns out, Grandma really does know best! Ordinary kitchen items, like baking soda and vinegar, clean well without creating more problems for you, your pets, or your kids. They’re non-toxic and do the work for you. Don’t believe it? Read a few non-toxic labels. Vinegar is everywhere. Mix up a paste of baking soda and water or try Bar Keeper’s Friend. Apply to tile. Wipe clean with a damp rag. For cleaning vertical walls in kitchens and bathrooms, mix up a friendly 50-50 mixture of vinegar and water in your spray bottle. Wipe down to remove dust. Spray and wipe as you go. For stubborn grease, add more vinegar, allow to sit a few minutes, then wipe clean. Apply baking soda paste to grout, then gather the kids around and add a little vinegar. Watch it smoke and bubble as it cleans. Let stand a moment. Wipe clean. Now cross two things off your list—squeaky clean grout and a homegrown science experiment. Look at you – you’re so efficient! 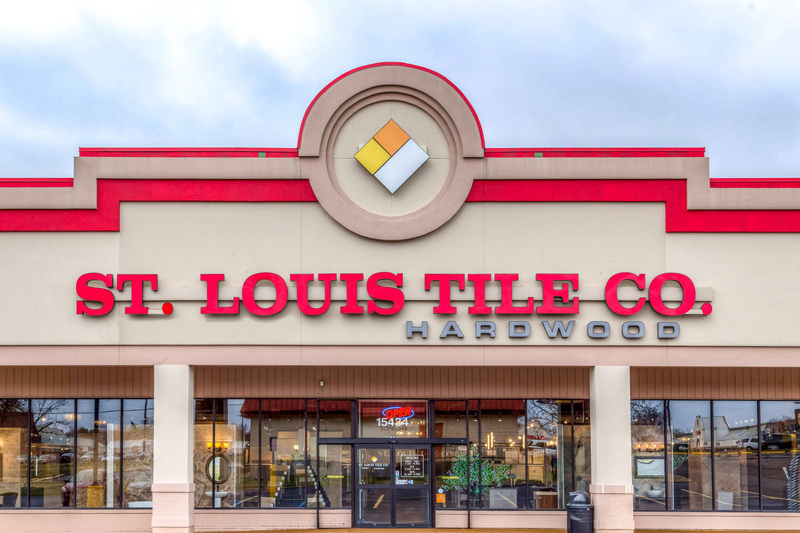 The tile design experts at St. Louis Tile are available 7 days a week to give you the inside scoop on tips of the trade. Whether you’re a researcher at heart or a closet DIYer, we can provide important details you may have overlooked when planning your project. We’re here for the professionals, too. We offer contractor and designer services and discounts and have a warehouse full of tile. 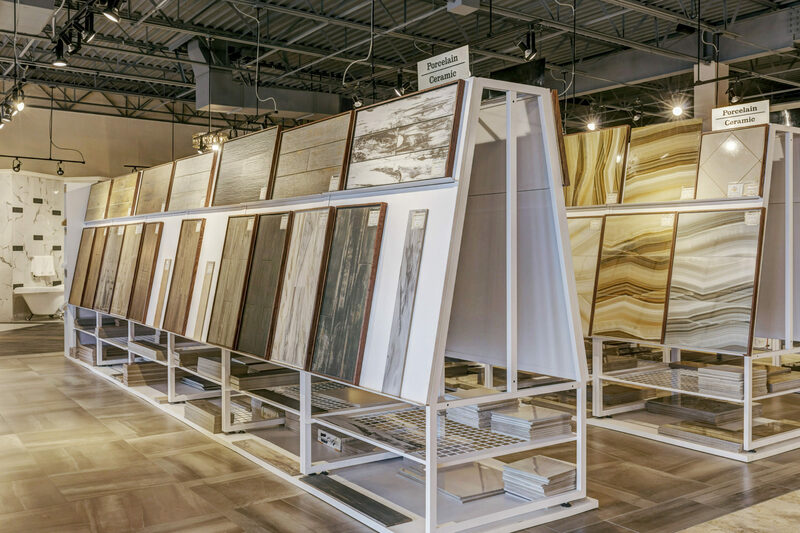 Our Ellisville showroom, open late on weeknights and all day Saturday and Sunday, is inspiring; come see for yourself!